Dyett School for the Arts. 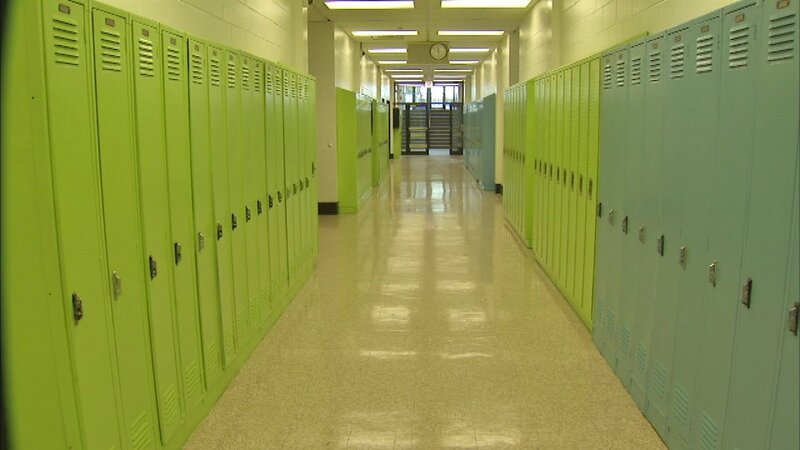 CHICAGO (WLS) -- Dyett High School is back open in the Bronzeville neighborhood Tuesday after community action fought to save the school. There's a new focus, a new principal and a fresh look to the facility. Dyett School of the Arts will be an open enrollment, neighborhood school. Last year, parents and others launched a hunger strike to save Dyett from being closed down. About 150 freshman are enrolled to begin the inaugural class. Students will get classes in the arts every year. Most schools only offer 2 years of fine arts.